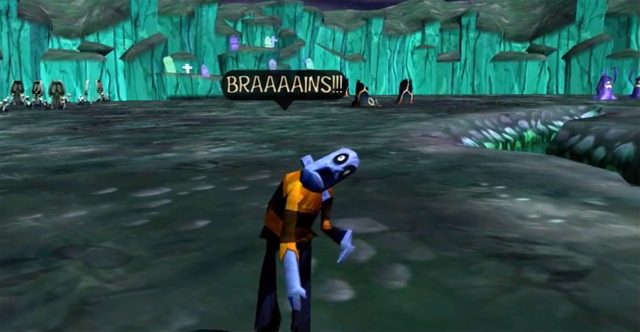 Some brand new screenshots of the upcoming DLC pack for A World of Keflings have recently surfaced. 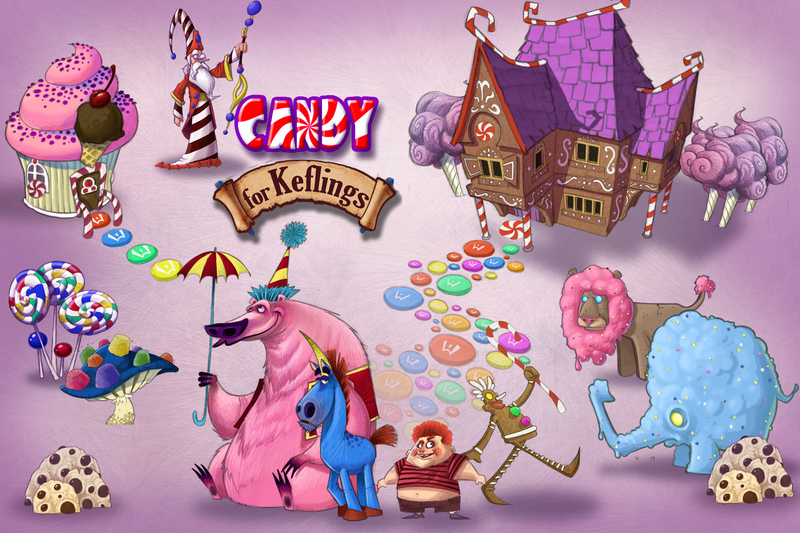 The candy based theme for the new pack, named Candy for Keflings, was chosen by fans in a fiercely competitive poll on the PlayXBLA blog, with the other choices being Pirates for Keflings and A Graveyard for Keflings. Staff here at XBLA Fans heavily campaigned for the candy themed pack to be picked so we were pretty chuffed when it won out in the end. No word yet when NinjaBee will be releasing the pack but you can check out these “sweet” new screens after the jump. Voting commences Monday, January 16 at 10 A.M. PST and will end on Friday, January 23 at 12 A.M. PST. To vote, all you have to do is head over to PlayXBLA, each day and make your voice heard. You can only vote once though in every 24 hours so don’t forget to visit daily. Head over the jump to view the image mock-ups for each theme. We already know what our favourite is! 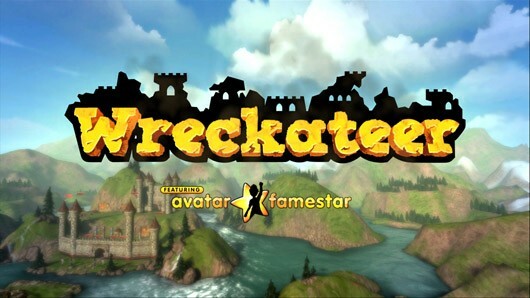 The downloadable content It Came from Outer Space for A World of Keflings was developed by NinjaBee Games and published by Microsoft Studios. It was released on October 26, 2011 for 320 MSP. A copy was provided for review purposes. A World of Keflings released last December as part of the Games for the Holidays promotion, and was an instant success, building off the original A Kingdom for Keflings. 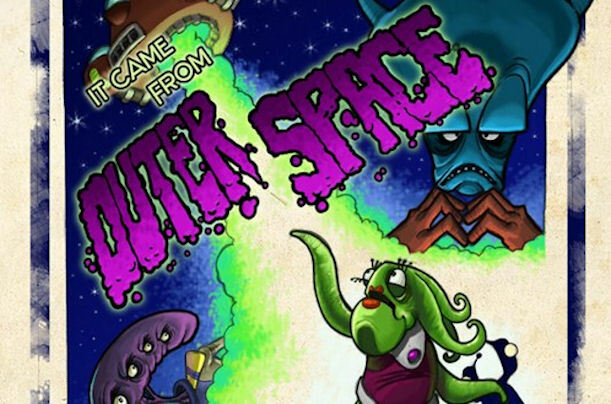 The extraterrestrial DLC, It Came from Outer Space is now available to download. 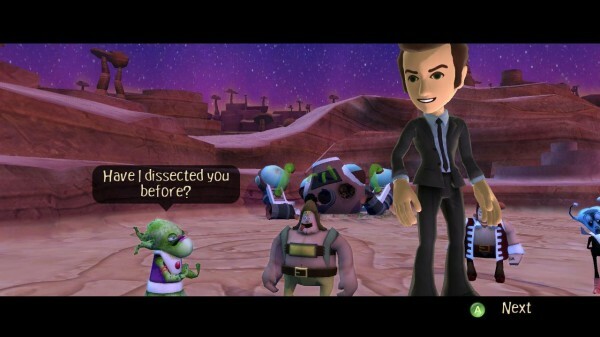 Featuring new characters, blueprints, building materials, and dozens of sci-fi references, the DLC looks to further plant the Keflings’ games as some of the best out there on Xbox Live Arcade. New story/characters – Aliens have crashed their ship….stop me if you’ve heard this one before. It may sound like a plain alien movie, but that’s the story of the DLC. Some very weird looking people have crashed their ship, and it’s your job to help them fix it and get them back to their planet. New characters also appear in this new DLC. The characters have always been loved in the Keflings universe, and in the new DLC that continues. With names such as Captain Warfbart, Dr. Snippetoff, and Senator Hadookin, it’s hard not to just laugh and appreciate them. All the characters mentioned play a big part in the DLC, their spaceship crashed and you just happen to be there to help them. They assist you, giving you the newest blueprints, so you can help fix their spaceship. The characters throw around some crazy sci-fi references that almost everyone will get a kick out of. The new story fits right into the outrageous world NinjaBee has made with the Keflings, and even though this one might be the craziest, it’s also the best. Ninja Bee have also revealed some out-of-this world concept art so teleport over the page to feast your eyes.